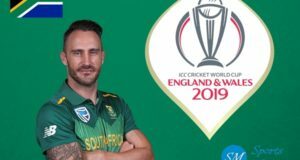 The 13th edition of ICC men’s cricket world cup will be hosted in India. 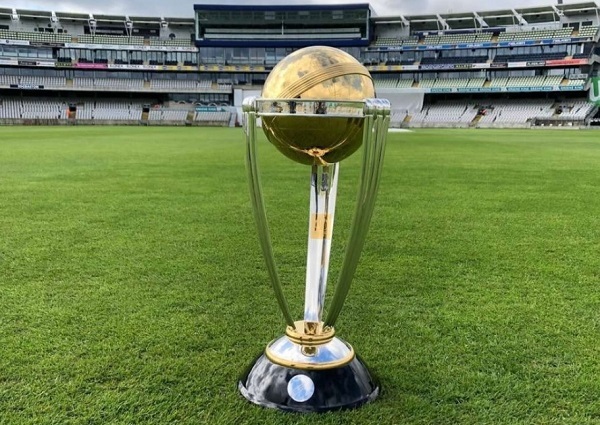 International Cricket Council CEO David Richardson confirmed that next ICC world cup 2023 will be held as per original schedule and it will take place in India. There were clouds on India’s hosting rights of the cwc23 due to tax issues with ICC over 2016 t20 world cup, But Richardson made sure that world cup will not be taken out from the country. “There is so much to look forward to. We have two T20 events (Women and Men) in Australia in 2020, followed by the first Test Championship final. Then we have the Women’s World Cup in New Zealand in 2021, Under 19 World Cup. And of course, then we have two events in India — the next T20 World Cup at the end of 2021 and the Men’s World Cup itself in 2023,” Ricahrdson said during a function in Gurugram. India hosted last ICC world cup in 2011 and won as well. It was the first occasion when a hosting country won world cup as hosts. 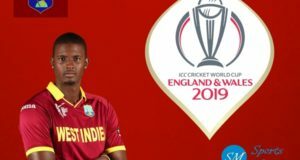 Before 2023, we have cricket world cup championship in 2019 and England will be hosting the gala event from May 30 to July 14. 2023 world cup is scheduled to be played between 9 February and 26 March. Next: Can Qatar win 2019 Copa America?